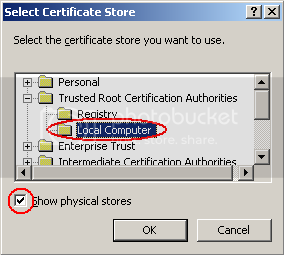 Copy the IIS.pfx to Windows server and right-click to import it to the Trusted Root Certification Authorities \ Local Computer. Check if the https port 443 has open. 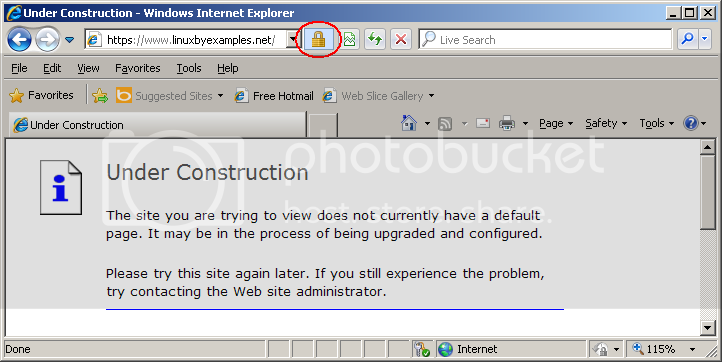 When it is running, make connecting from IE client and see https works. 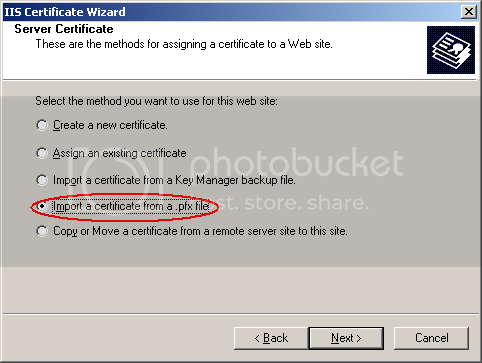 The expired time of the Certificate must be valid. The client must trust the CA provider (the Issued by entry) or higher level CA providers. 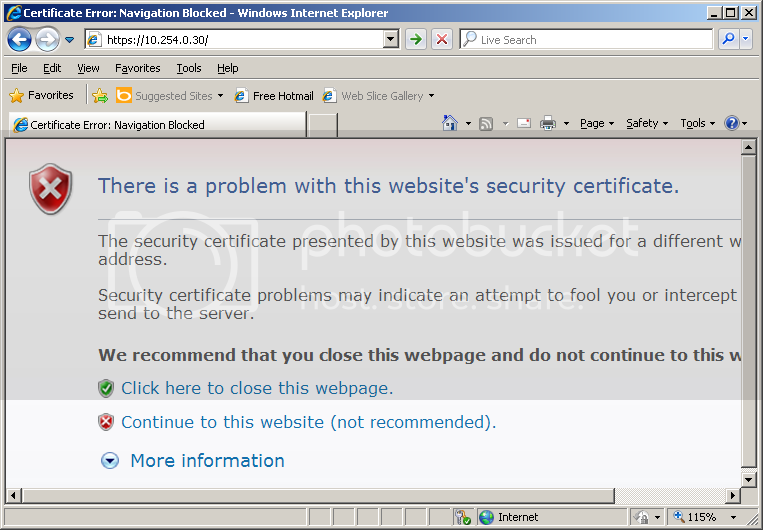 The domain name of the website must match the subject of the Certificate (the Issued to entry). 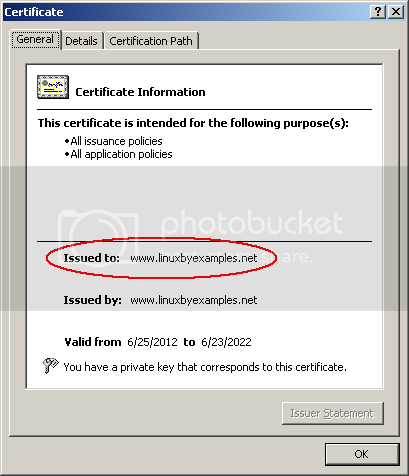 Import the Certificate by clicking the lock icon (beside the address bar) and import the Certificate to the Trusted Root Certification Authorities. 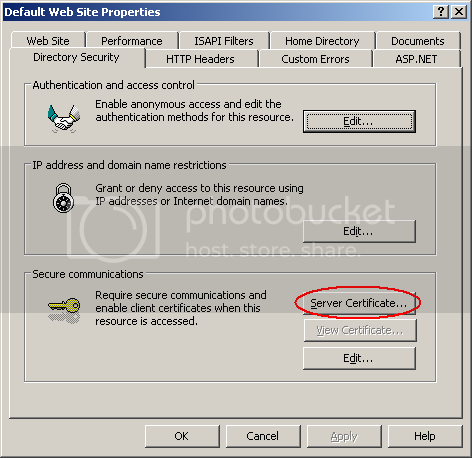 Modify the C:\windows\system32\drivers\etc\hosts file to use domain name instead of IP address. When done, it will works like a charm.